This time the award is coming from Dublin, Ireland. 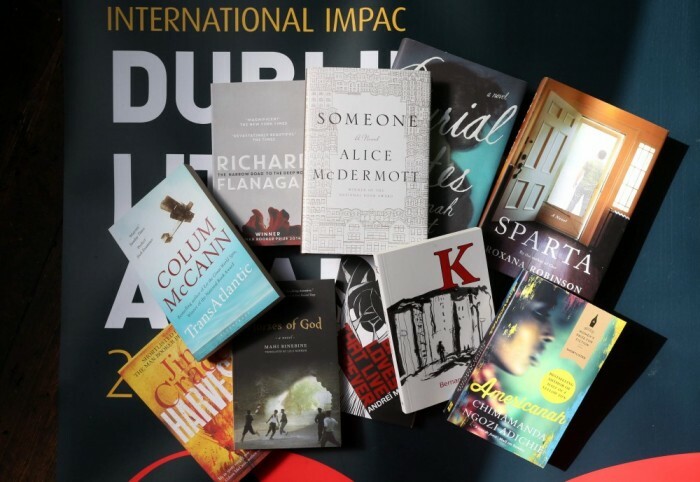 Ten novels have managed to reach the shortlist. The prize is worth the staggering amount of €100,000. Two African writers have made it to the shortlist. One is the Nigerian author Chimamanda Ngozi Adiuchie the other one is from Moroccco, Mahi Binebine. Some time ago I read his book ‘Cannibales’ on refugees who try to reach the European shores. A theme that is still very relevant.